“3 WAYS TO GET $5 OFF A SERVICE! 1- New Clients...Receives $5 Off 1st Visit! NO SHEDDING, NO TANGLING, NO BLENDS, UNPROCESSED! Discover Pure Body with PHYTO! 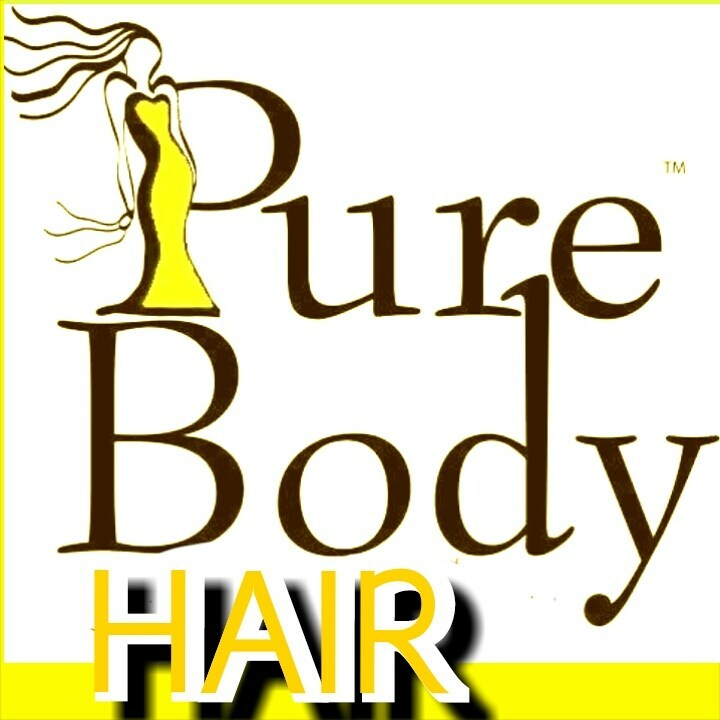 Join the Pure Body Movement! VISIT US TO RECEIVE A CONSULTATION FOR PHYTO RELAXER & TREATMENTS! Using the most effective botanical ingredients, our staff here at Pure Body Salon & Spa will heal and restore your scalp and hair to it’s true beauty. Created in France in 1969 by Mr. Patrick Ales, PHYTO philosophy is to use the best plant ingredients to create healthy scalp and beautiful hair. A true visionary, Mr. Ales paved the way for botanical hair care long before the emergence of environmental awareness and ‘green’ hair care trends. Since then, PHYTO remains one of the biggest brands in the world, providing effective scalp and hair solutions. PHYTO's award winning formulas are developed by doctors, pharmacists, biochemists and botanists in their own Phytosolba Laboratories. PHYTO contains the highest concentrations of active botanical ingredients that is clinically proven to deliver amazing results and treat every scalp and hair problems such as hair loss, dandruff, sensitive and oily scalps, damaged, dry, curly and frizzy hair. For millions of women around the world PHYTO is the unprecedented choice, including renowned superstars such as Julia Roberts, Jennifer Anniston, Teri Hatcher, Oprah Winfrey, and Cameron Diaz. We here at Pure Body Salon & Spa, promise that once you use PHYTO, you too will love it! SENIORS RECEIVE 10% OFF ON TUESDAYS! We offer complete bridal party services and group treatments for special occasions. Let our expert stylists help you make that special day a cherished memory. We specialize in bridal styles and updos, as well as spa services to complement your wedding day look. Come and visit us to receive a free consultation about your wedding plans. We believe every bride deserves her wedding day to be something personal and special just for her. We will listen to your unique desires and help you choose services that will match the style and theme of your wedding. Whether you are going for a classic, formal look, or something more modern and hip, we can create a perfect plan just for you. Our packages range from $75 - $305 up! Also remember attendance of 10 or more and the bride receives a complementary service! Parties of three or more may require a 50% deposit. R&B and play sensation Cherelle visits us again today! Every time she is in town, she drops by the salon to visit our Creative Director Angie. 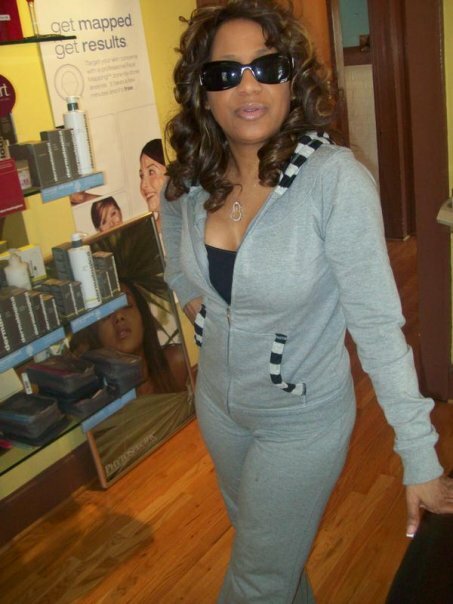 Cherelle always look gorgeous and she really enjoys the atmosphere and hair services!